We spent this weekend at the Sherwood Forest Center Parcs, with Simon’s family, celebrating his Mum and Dad’s 40th Wedding Anniversary. We’ve been to Center Parcs a few times, particularly since we’ve had kids. It’s just so easy – we can load up the car and we’re there is 40 minutes! Plus, it’s so well geared up for kids that it means we all have a good time. 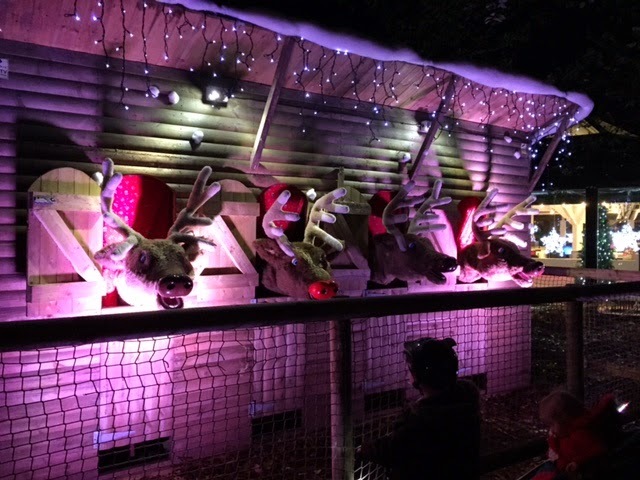 Even though we are regular visitors, I’ve never been during Winter Wonderland time – which they do on the run up to Christmas – but I highly recommend it. We arrived Friday evening at 5.30pm. We swiftly unloaded our car, ate our fish and chips that we picked up on the way, and headed to the childrens’ disco. The disco is on until 8pm and is a particular favourite for our three. Henry loves to dance, although it was Heidi who took over the dance floor with her funky moves. The next day we had booked for the three of them to see Santa, along with a pony ride for Oscar. 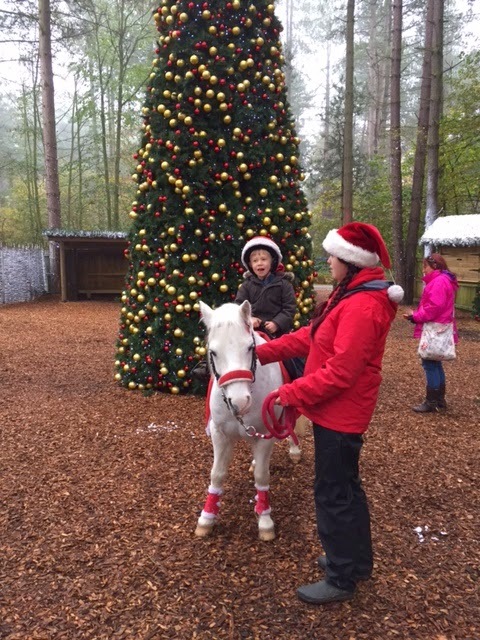 We met our pony and we were taken to Santa’s Grotto. There were real reindeers in an area just outside the grotto and inside were various decorations. When we met the big man himself, the twins were not overly impressed. He was great though, he spent time talking to us and trying to make the twins relax, offering high fives and chocolate coins. It was a lovely magical experience. Afterwards we went to the Christmas shop to pick up the photo’s included in the package. We also splurged on some lovely decorations for our house. We spent the rest of the day in the pool, which all the kids loved. Lots to do, although the changing rooms could do with a little updating and the water in the main pool is a little chilly, particularly for the little ones. That evening we ate at the Indian restaurant Rajindah Pradesh. One of the things I love about Center Parcs is that you can dine in some decent (ish) restaurants and no one minds if the kids throw a paddy or decide to scream throughout the meal. 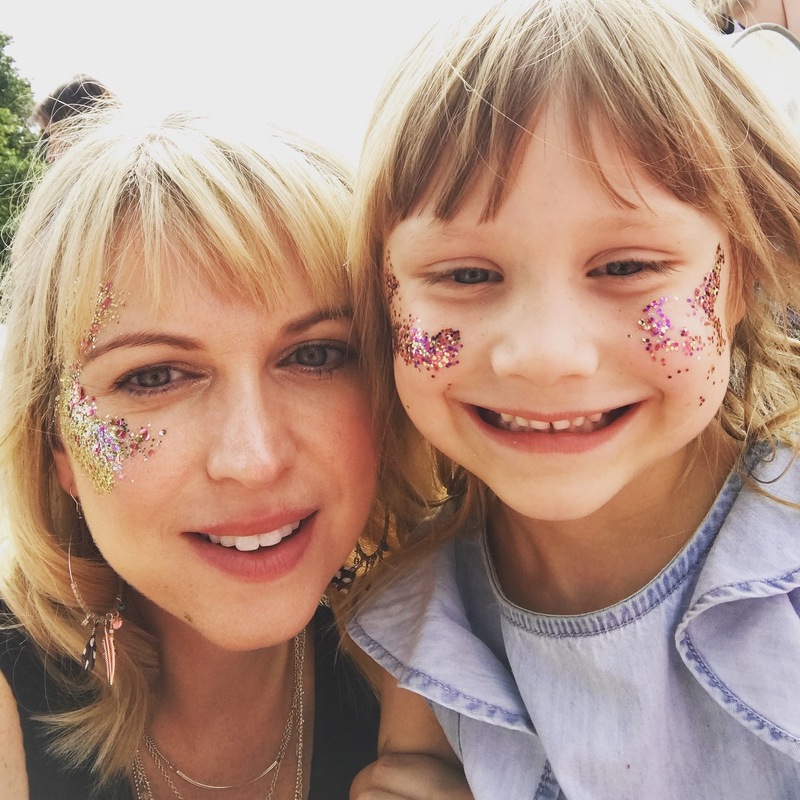 Surely everyone who has kids has experienced that nightmare at some point..?! Luckily, we’d managed to get all of ours to have a nap before we headed out so they all behaved perfectly and they ate lots, which was an added bonus. We had the set meal, which I would definitely recommend. It gives you poppadoms and pickles, a nice selection of starters and a choice of main courses with either rice or nan, and a drink is included too. At £21.50 per person it’s very good value. The next day, I went for an early morning run. It was great to run all the way round the village and take in the lovely sights. When I returned back to our villa, we decided to take a walk to the Country Club for a particularly decadent hot chocolate with cream, marshmallows and caramel sauce (good job I’d done that run!). We spent the rest of the day in the pool, followed by a spot of shopping in the lovely village centre. We then ate at Hucks, which is an American style restaurant. I had a lovely ‘beef and onion’ burger, which had fried onions, onion rings, an onion rosti and cheese – it was delish!! With a lovely jam jar cocktail.The kids ate from the childrens’ buffet, which kept them all happy, even if it was a little pricey at £7ish. 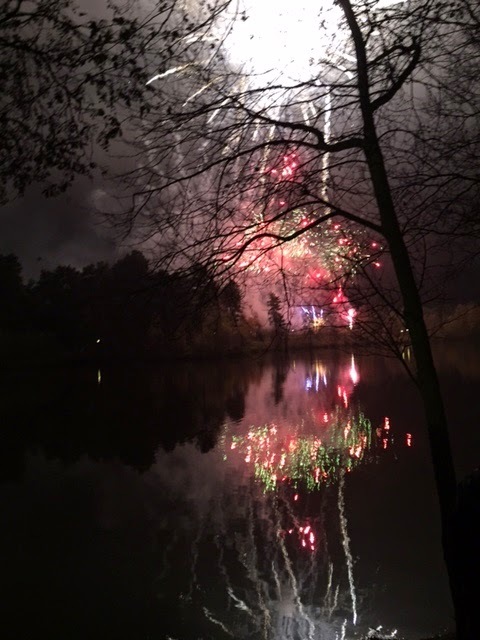 At 6pm as part of the Winter Wonderland experience, we went out onto the terrace for evening fireworks, which were fantastic! We followed our meal with a spot of roller skating, which was great fun! We had a lovely weekend and we’ll certainly be back! !